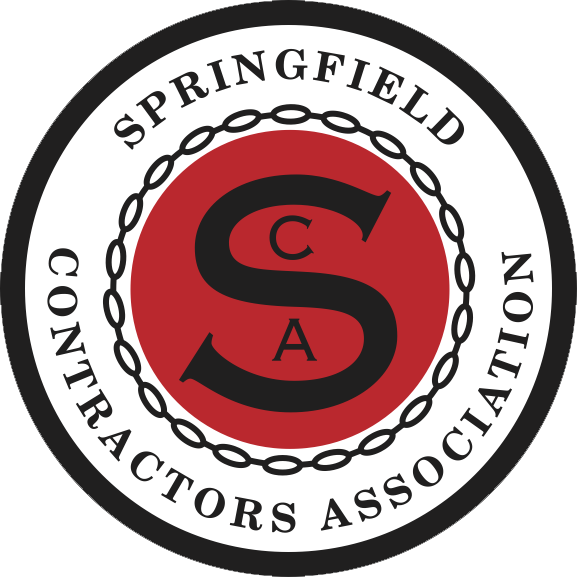 The SCA partners with the Construction Specifications Institute (CSI) and the Springfield Rugby Club for a fun, entertaining evening to raise money for scholarships. 50% Payout | 50% Proceeds go to MSU Construction Club. Thank you to our confirmed sponsors!